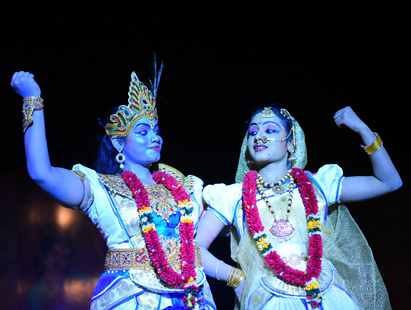 Dance is an art in which body movements generally based on music piece are used as a form of expression. However, it is one thing to know the prospects and another to pursue it. 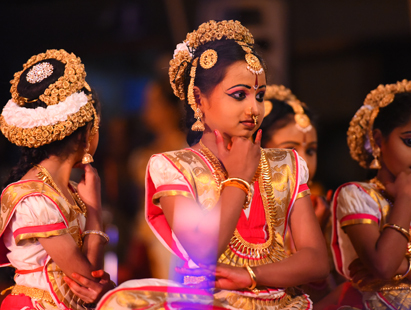 Certificate course in Dance helps to develop the basics in Bharatanatyam.